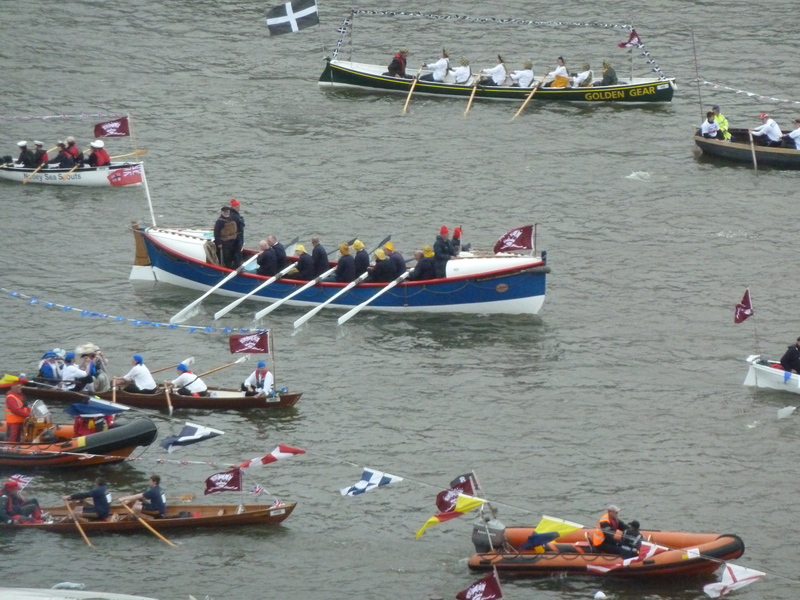 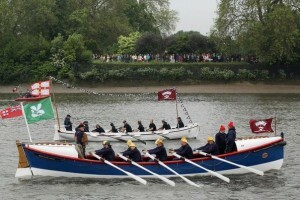 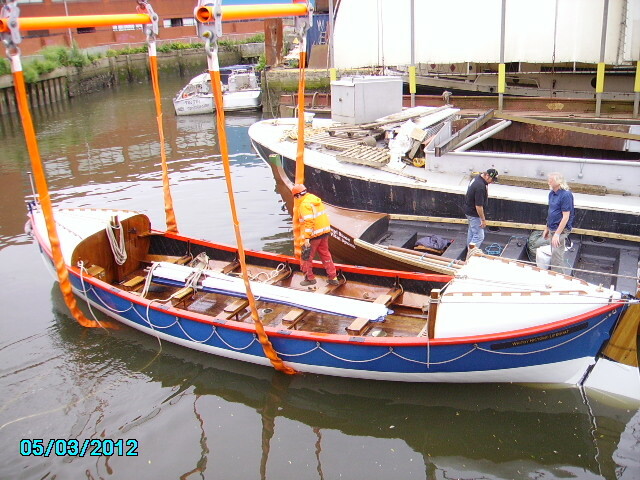 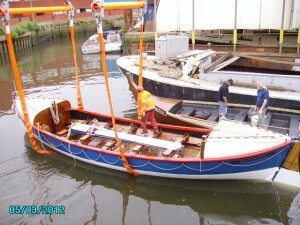 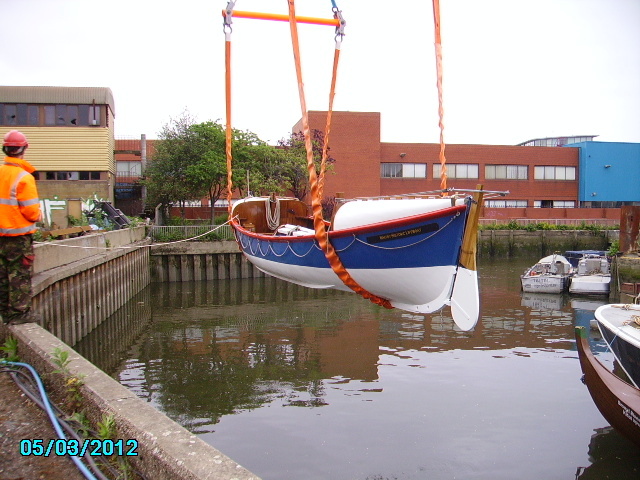 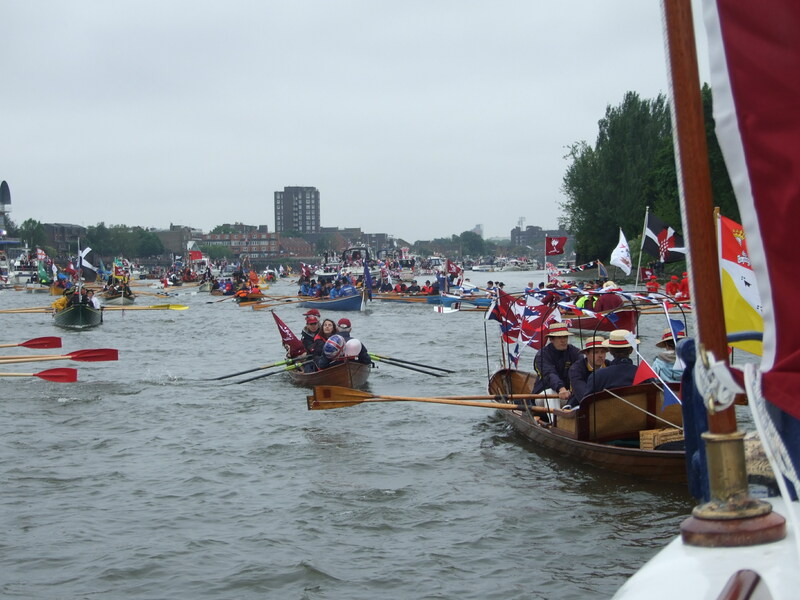 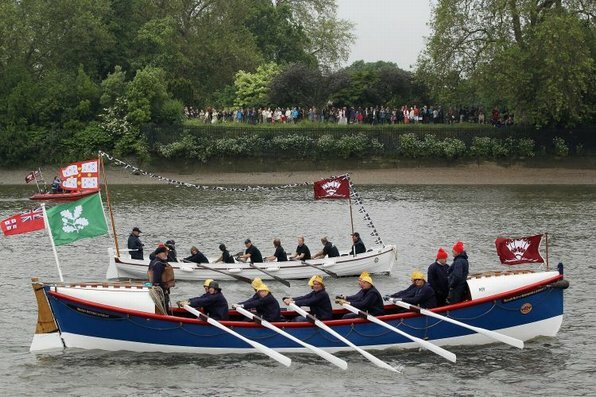 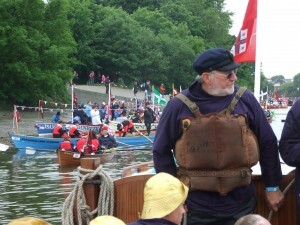 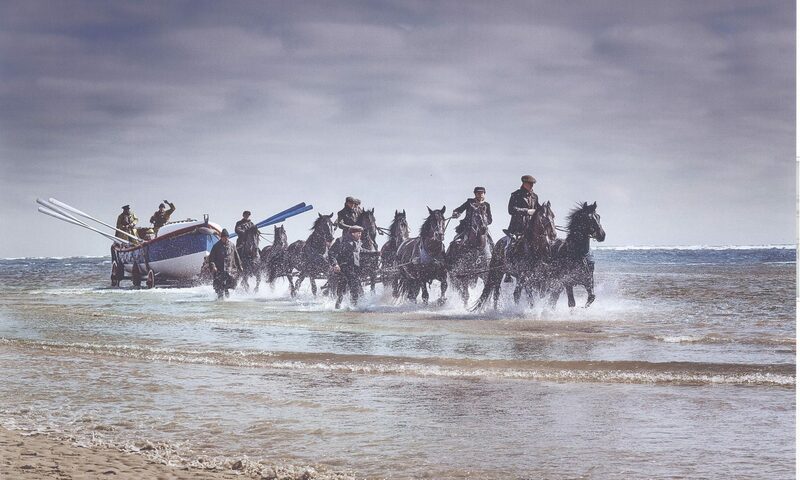 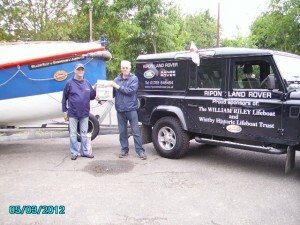 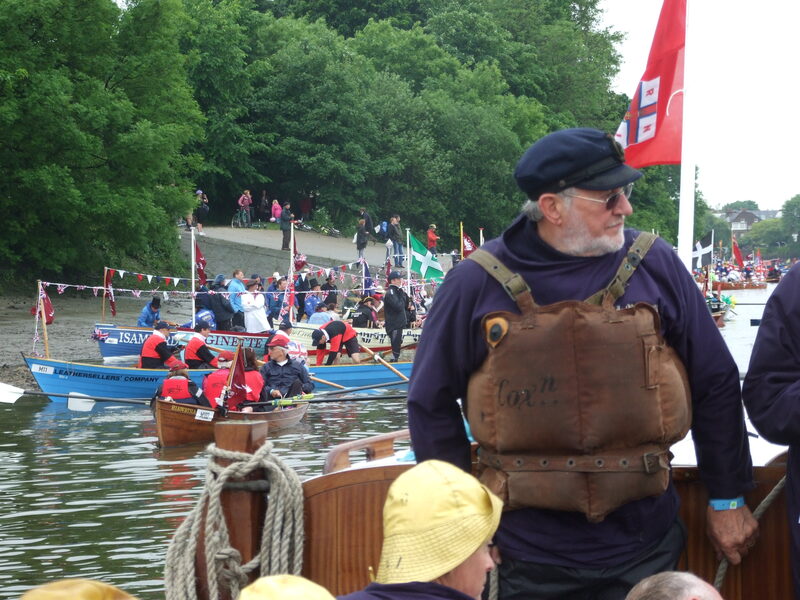 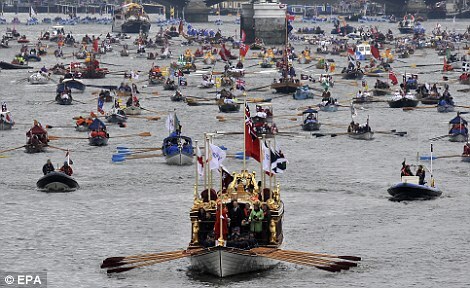 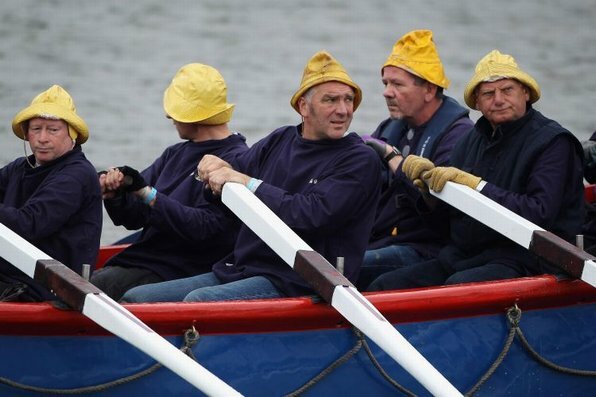 The William Riley had the honour of being invited to join the 1000 rowing boats of various sizes and designs to take place in the celebrations for the Queens Diamond Jubilee celebrations. 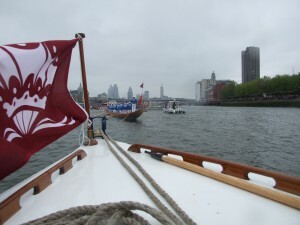 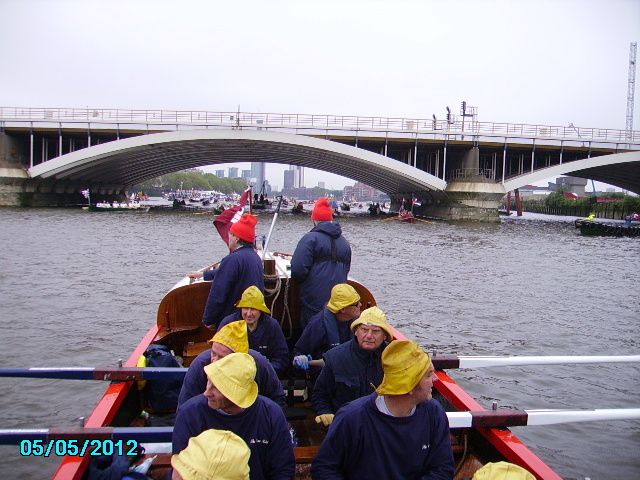 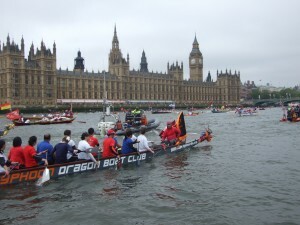 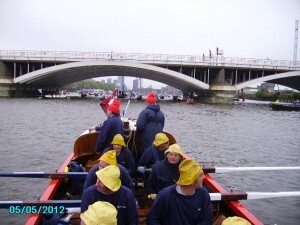 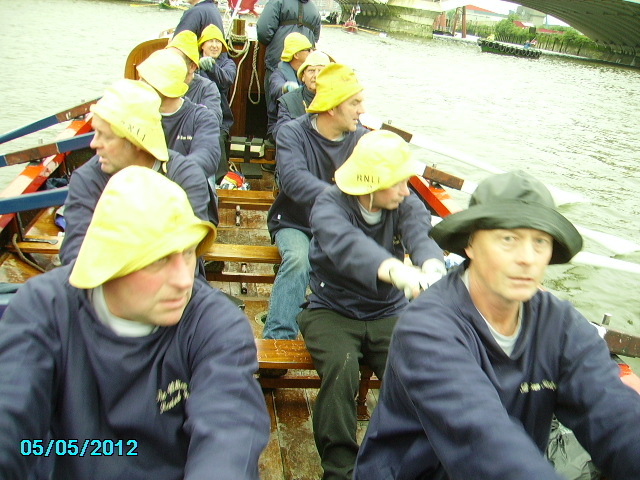 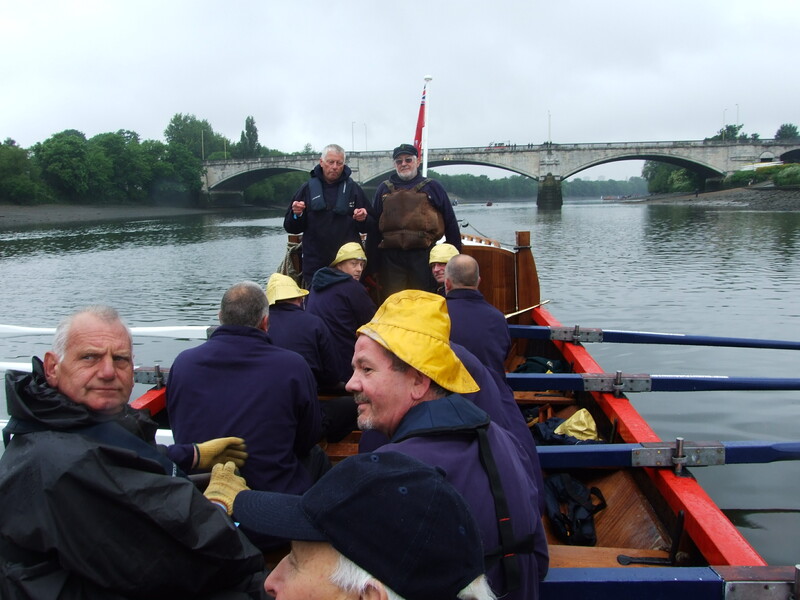 This took place on the Thames from Barnes to Tower bridge on 5th May 2012. .
Our regular crew travelled down to Chiswick on the Friday to a specially designated camp site at Chiswick Sports Club. 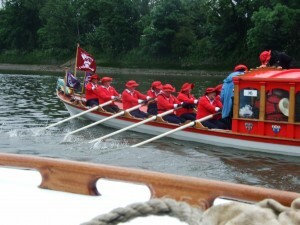 The row was a spectacular event with a wonderful sail past her majesty the Queen on the Royal barge. 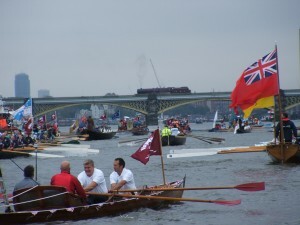 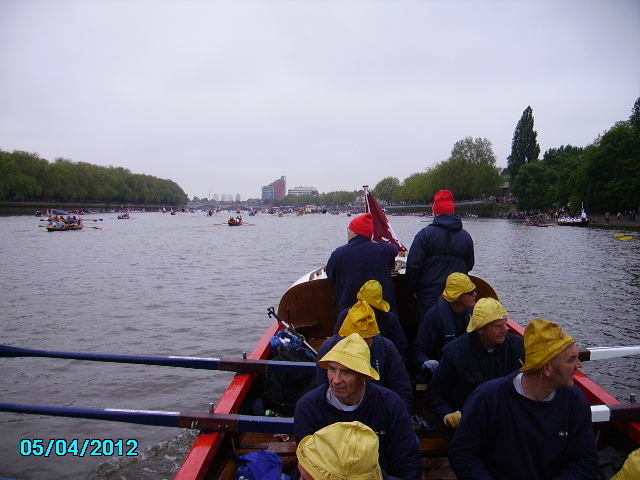 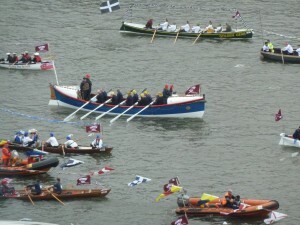 The Armada of boats continued down the Thames to Tower Bridge, a distance of 7 miles non-stop rowing. 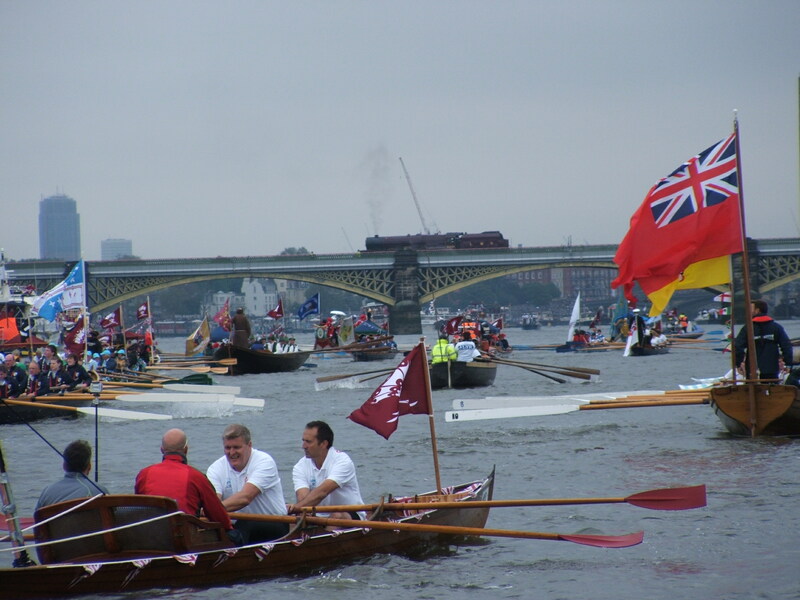 Here the flotilla dispersed and the crews made their way back to Chiswick. 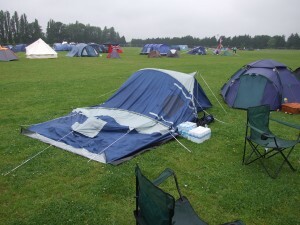 Unfortunately the weather was atrocious with heavy rain for most of the trip, but all involved had a wonderful and memorable time.